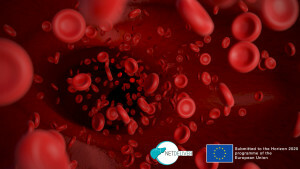 The NETDELIVER European network (Network on numerical modeling and simulation of anticancer drug delivery in liver) aims at developing a novel digital and physiological model of the liver perfusion, capable of simulating by a computer the injection of a drug within the liver and its impact upon healthy tissues and hepatic lesions. Liver cancer is the third leading cancer in the World, and reveals numerous researches in both clinical studies about the evolution of the lesions for health-care issues and methodologies from fields related to computer science and mathematics as image processing, visualization, pattern recognition or simulation. In particular, the HepatoCellular Carcinoma (HCC) is one of the most critical primal cancers, leading to 500,000 new cases per year in the World. It may be influenced by many factors: diabetes, alcohol, hepatitis B and C, etc. and develops in cirrhotic livers at a rate of 80%. The BCLC (Barcelona Clinic Liver Cancer) system establishes the procedures to detect HCC and to determine its appropriate treatment. Medico-economics: global evaluation of in-silico trials upon society and health in Europe. The BCLC (Barcelona Clinic Liver Cancer) system establishes the procedures to detect HCC (HepatoCellular Carcinoma) and to determine its appropriate treatment, based on the size of the lesions and other factors including for instance Child-Pugh. It also recommends treating intermediate or advanced HCC by TransArterial Chemo-Embolization (TACE), possibly coupling it with other clinical activities (hepatic surgery, radiofrequency ablation) to treat completely the lesions. 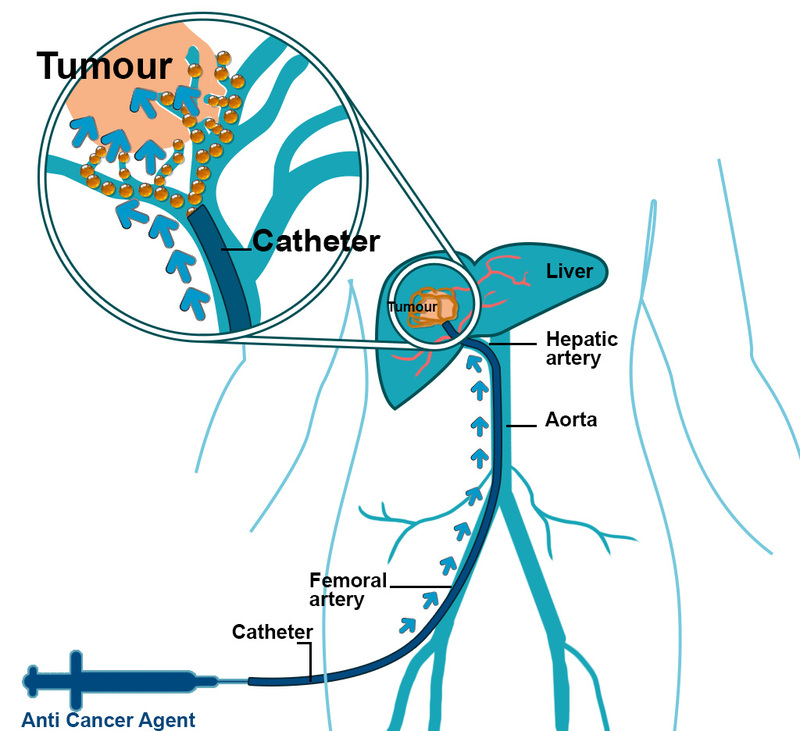 As a summary, TACE consists in injecting by a catheter an anticancer drug within the vessels providing blood to target liver tumors. 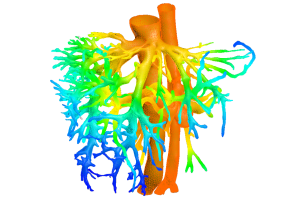 The goal of the NetDeliver network project is to propose a novel 3-dimension (3D) digital and physiological model of the liver perfusion. This model, diffused as an open-source software will represent the morphology and physiology of human liver, and simulate the blood flow within the vessels and other surrounding tissues. 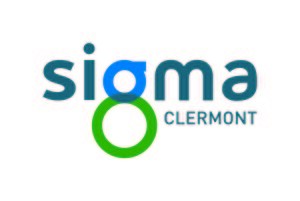 We aim at testing in-silico the injection of (new) drugs for the treatment of hepatic diseases.This will help medical doctors to plan protocols faster and better, as they will benefit from a computerized prediction of the effect of one or several drugs on a patient, before employing it practically. The development of in-silico trials is an international scale challenge. The European Commission strongly promotes reduction of animal testing and human trials, as evidenced by several Horizon 2020 calls in Health Societal challenge.